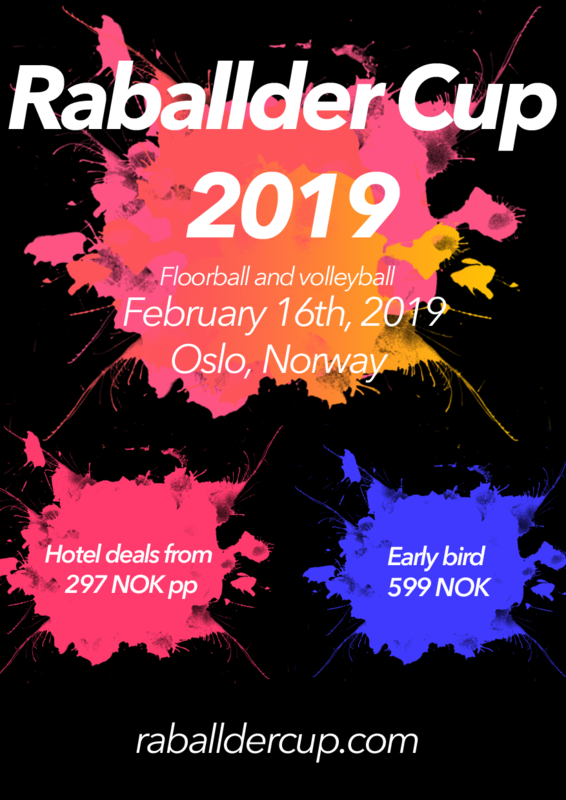 We arrange a volleyball and floorball tournament in Ekerberghallen in Oslo, Norway the 16th of February 2019. More information is found on our webpage. Welcome all to a fun and social tournament!